The 2015 edition of the NFPA 70E® contains many comprehensive revisions pertaining to specific NFPA 70E rules and regulations. 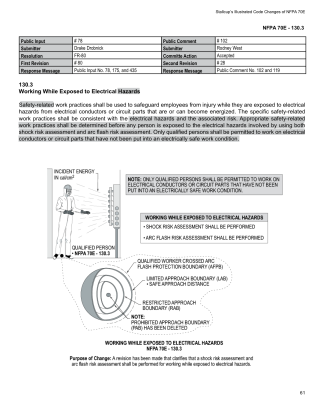 Electrical personnel have an immediate and awesome task in not only learning, but implementing these revisions in their everyday design, installation, and inspection of electrical systems. 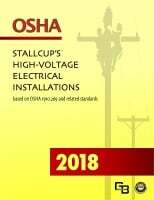 The material in this book, if read and studied carefully in a continuous and enthusiastic manner, will provide a proper update on the revisions in the 2015 NFPA 70E. 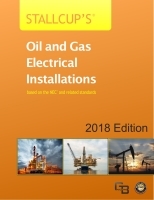 However, even though it is true that only time and discussion among electrical personnel will provide the answers on how to interpret and apply some of these rules, one can use this book to get a head start. 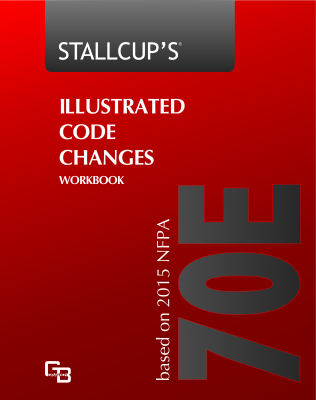 NFPA 70E Code Changes explains the major changes in the 2015 NFPA 70E and can be used as a guide for fast and easy reference. 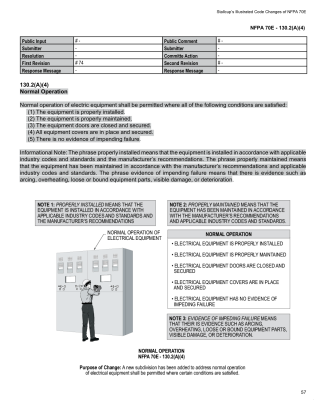 These changes are presented in numerical order to correlate with the Articles and Sections as they appear in the 2015 NFPA 70E and are also illustrated to give a more detailed description. 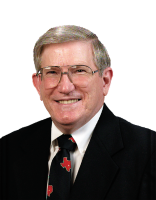 Where appropriate, reasons for revisions and new articles are given, along with what kind of impact such changes will have on manufacturers, designers, installers, and inspectors.  For every proposal made, there was a reason, and hopefully, this book will provide some of the reasons why a change resulted.